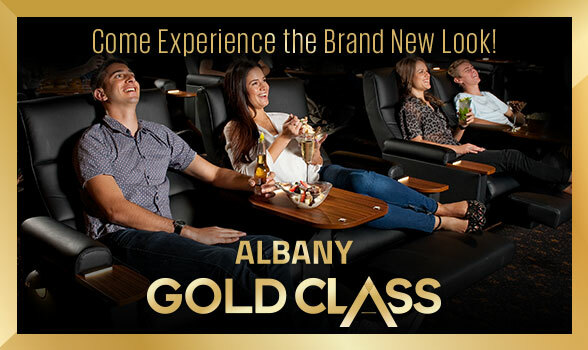 Albany Gold Class has received a BRAND NEW look! 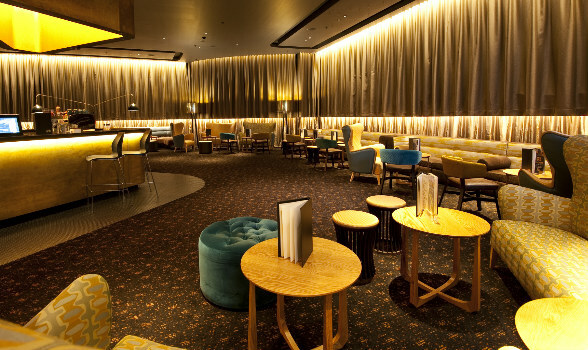 Gold Class at EVENT Cinemas Albany has undergone an amazing refurbishment and is now open again. 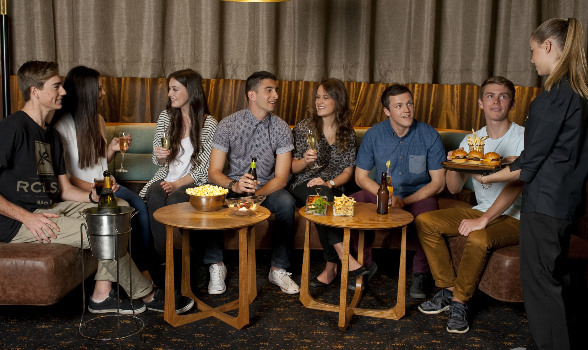 Book your tickets today to experience the BRAND NEW luxury of our Gold Class Cinema. Travel first class at the movies with the laid back luxury of Gold Class.  With wall to wall screens, fully reclining arm chairs and food and drinks delivered to your seat throughout the movie. Why not arrive early to our exclusive Gold Class lounge and have a drink. It’s the perfect place to catch up and begin to unwind before the movie even begins. Enjoy waiter service in the lounge or to your seat with an eclectic mix of the latest cocktails, beer and wine. Snack on a contemporary food selection from our chef prepared menu.